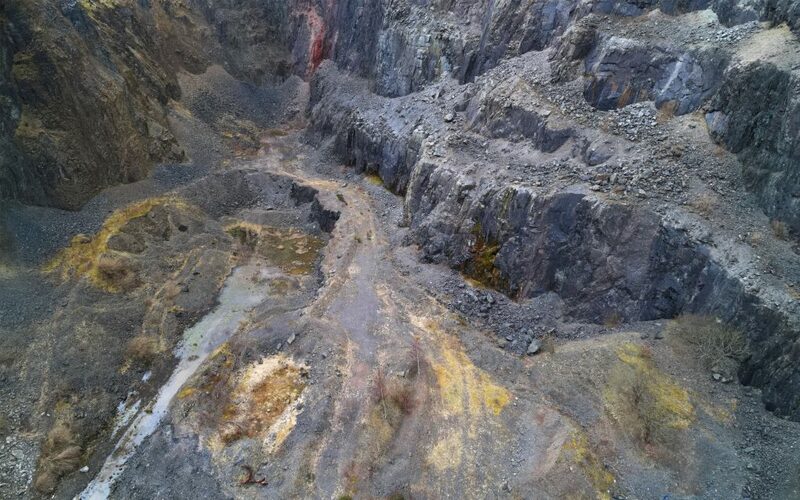 Continuing the theme of mankind’s interaction with nature: exploring Tillicoultry Quarry by drone for some interesting angles on the rock aggregate – semi-abstract patterns, textures and colours. 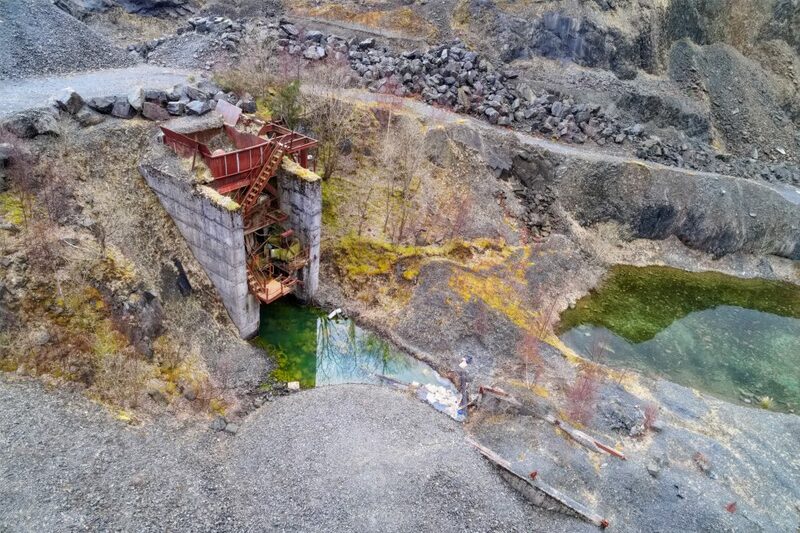 Drone photo - interesting perspective. Lots of nice textures and shapes and colours amongst the blue-grey aggregate. 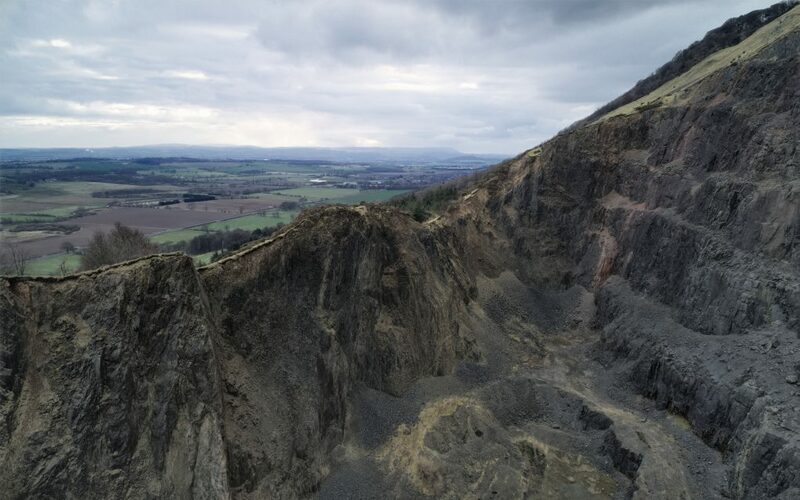 As before, I made a 360º panorama above Tillicoultry Quarry too. 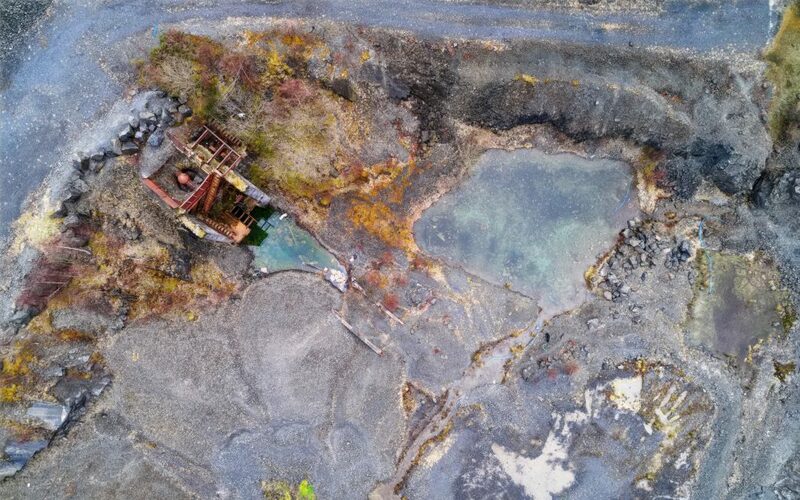 This entry was posted in art, Drone, intimate-landscape, Landscape, photos, Scotland, urban-landscape and tagged abstract, aggregate, anthropocene, colour, DJI Phantom 4 Advanced, drone, hdr, mankind-nature, photos, quarry, rock, Scotland, Tillicoultry.